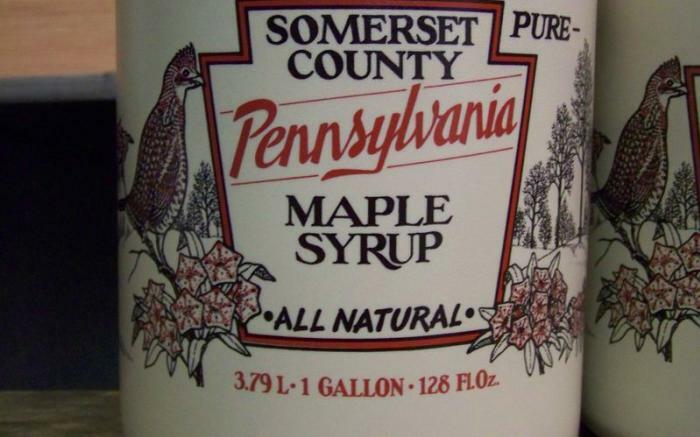 Maple Producers around Somerset County make up our membership. 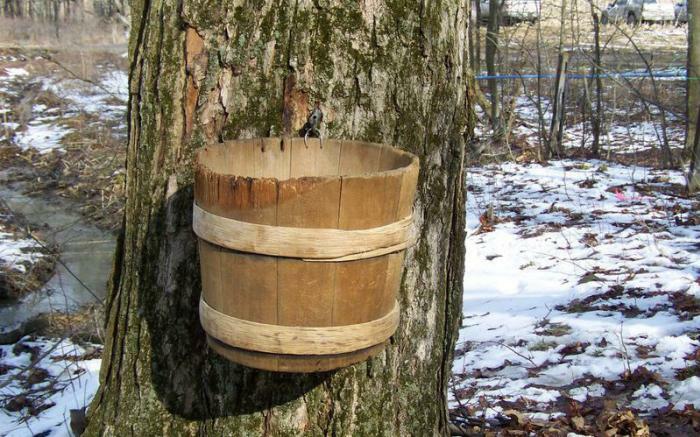 Each spring we head to the woods to gather sap from our maple trees, boiling sap into maple syrup. 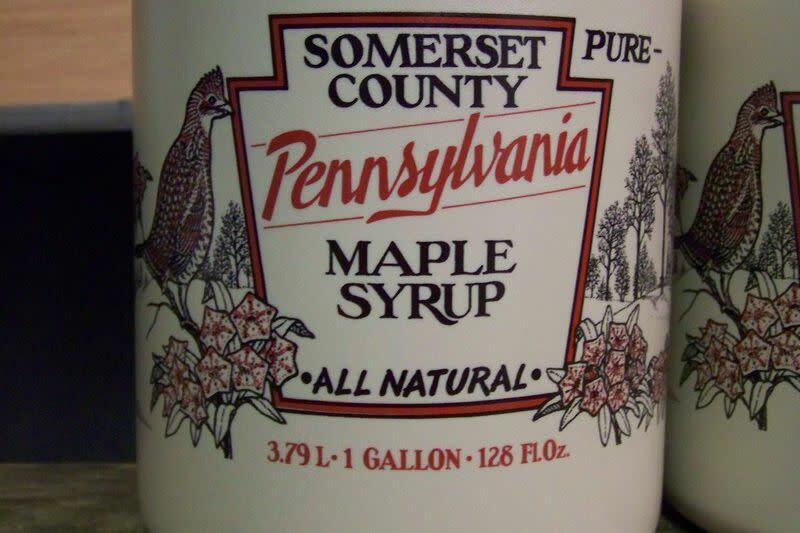 Throughout the region you will find steam billowing from our sugar houses, rich in the sweet smell of maple. 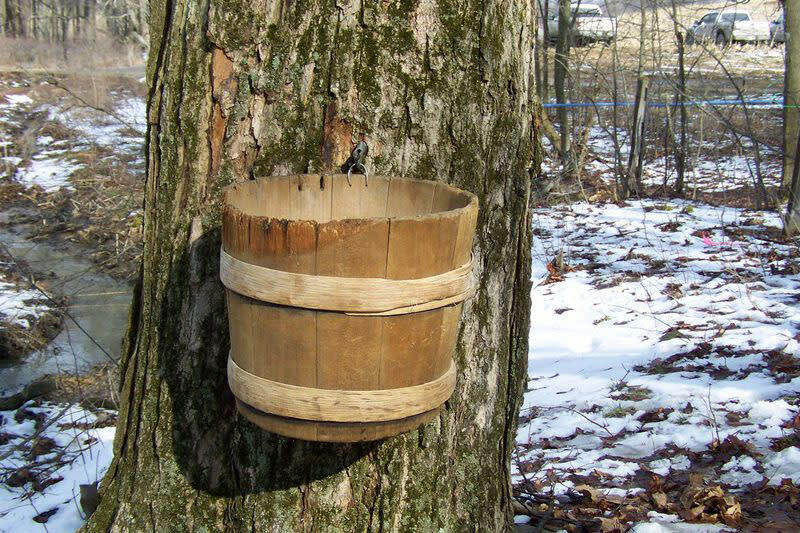 Visit our annual maple weekend this spring, March 11-12, 2017. Also come visit and learn at our annual tree tapping ceremony the last Saturday of each February and at Mountain Craft Days each fall.